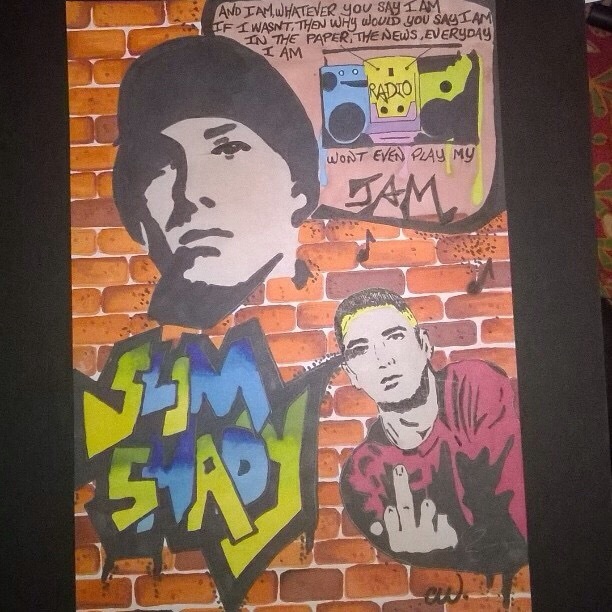 This entry was posted in Art, flash fiction, short story, Uncategorized and tagged art, boombox, colour, eminem, graffiti, jam, music, radio, slimshady. Thanks! Please follow my Facebook page for more art and feel free to order something customised, thanks!